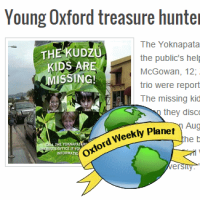 From the Oxford Weekly Planet Crime Beat… the Kudzu Kids are missing. 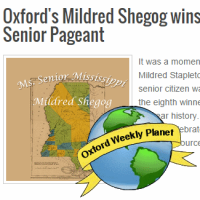 From the Oxford Weekly Planet archives… Oxonian Mildred Shegog wins Ms. Senior Mississippi. 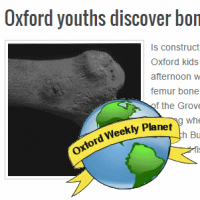 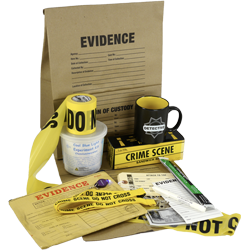 Crime Beat reports… local children find human bone at construction site. 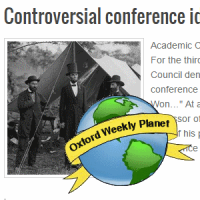 From the Oxford Weekly Planet archives… Ole Miss history professor's "imaginative history" conference proposal denied for the third time.